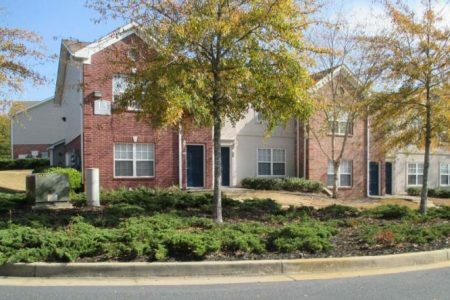 Settled among lush, rolling hills, Greens at Stonecreek Apartment Homes in Lithonia, Georgia offers luxury apartment living at an affordable price. Our stylish, serene apartment homes were designed with even the most discerning resident in mind. With six creatively-detailed floor plans, we are certain that you will find the living space perfectly suited for your lifestyle.